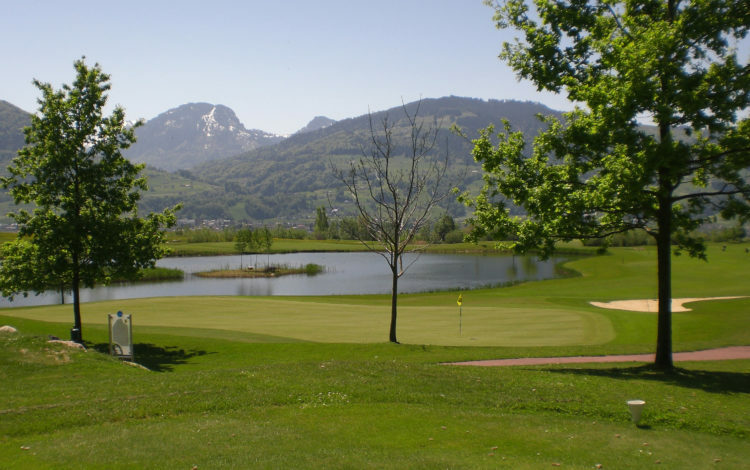 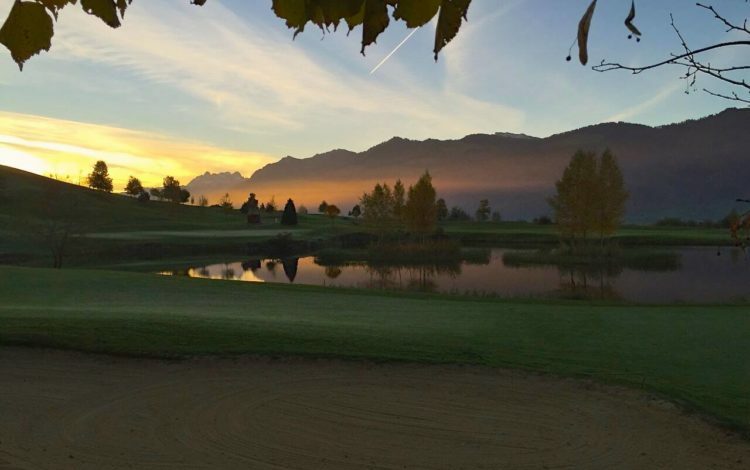 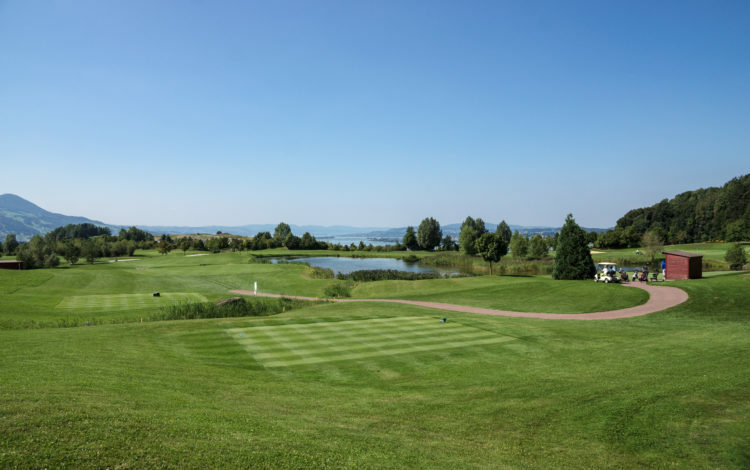 The 9-hole Golfpark Zürichsee is in Wangen, and comes complete with spectacular views of the eastern part of the Lake of Zurich. 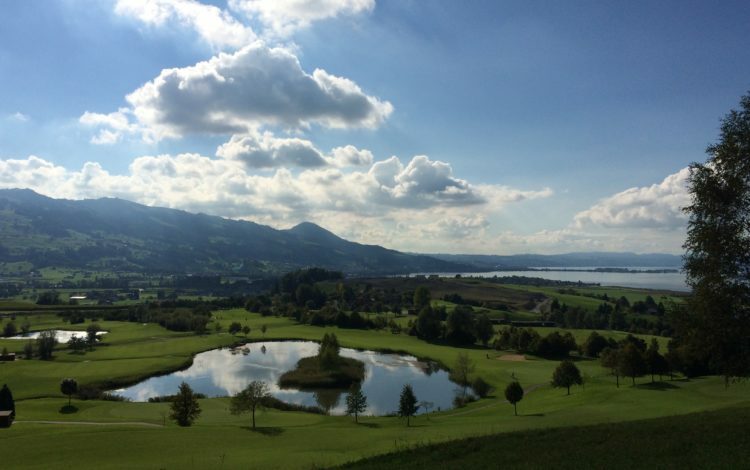 From here, you have an amazing vista to the 75-mile north to south stretch between the Linth valley and Buchberg. 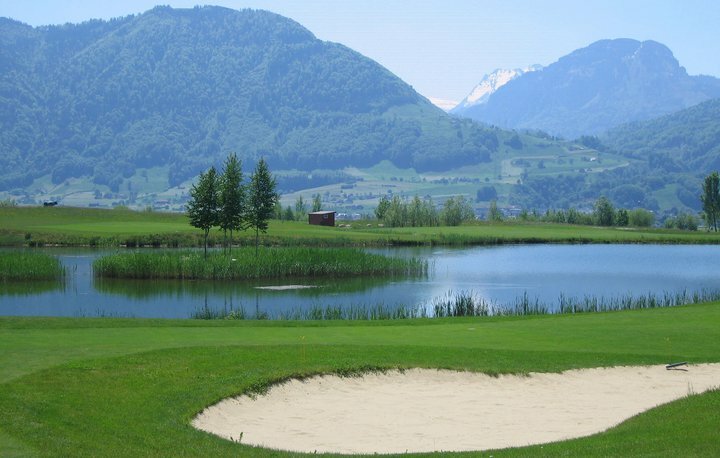 At 7,086 yards, the course is very long and correspondingly calls for long, straight shots. 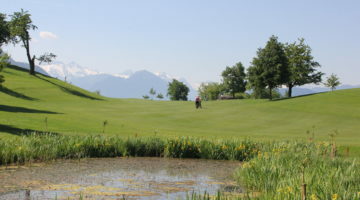 Several water hazards and well-defended greens present challenges to novices and advanced players alike. 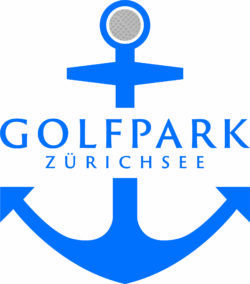 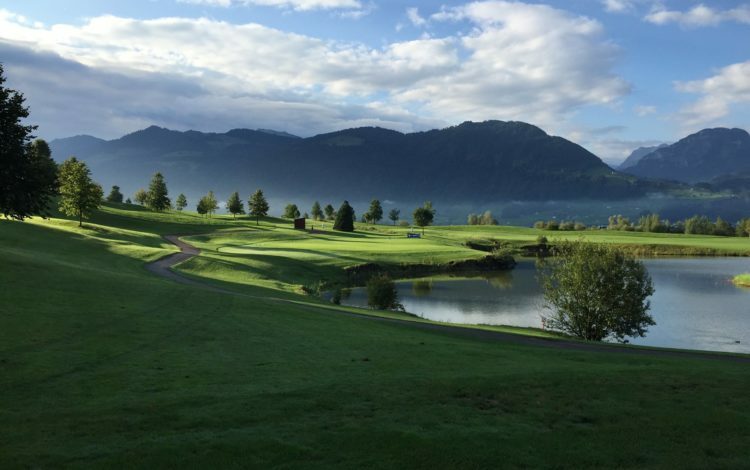 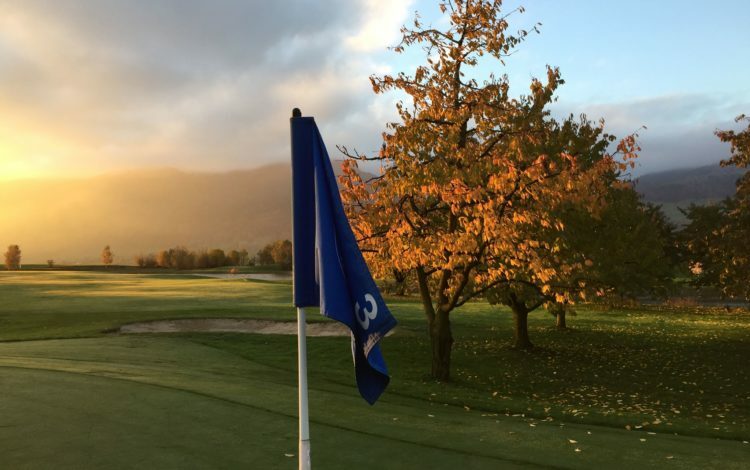 If you are looking for a long, challenging course while enjoying a beautiful natural landscape, come and pay the Golfpark Zürichsee a visit. 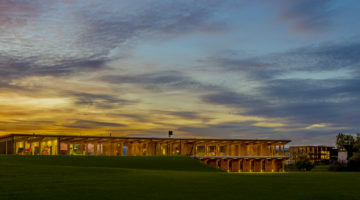 Driving range, putting green, practise bunker. 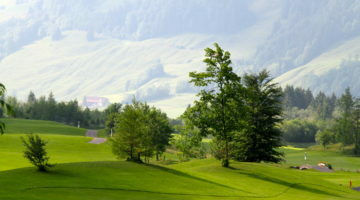 Please respect dress code, repair pitch marks.